As video games have evolved, so have the stories they tell. What started as simply “eat all the pellets” or “get the most points” gradually grew to “save the princess” and then “save the galaxy”. 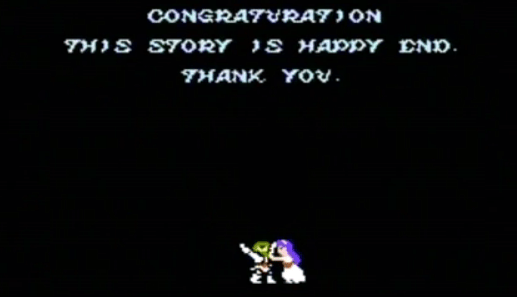 Sometimes a game’s story doesn’t have to be particularly rich or detailed to have a great ending. Sometimes it’s just the right combination of elements that come together in the last 10 minutes to create a truly memorable ending. For this list, I’ve limited it only to games that I have finished (sorry, Chrono Trigger, one day I’ll finish you). These are the video game endings that had the biggest impact on me, and have really stuck in my mind long after the credits finished rolling.